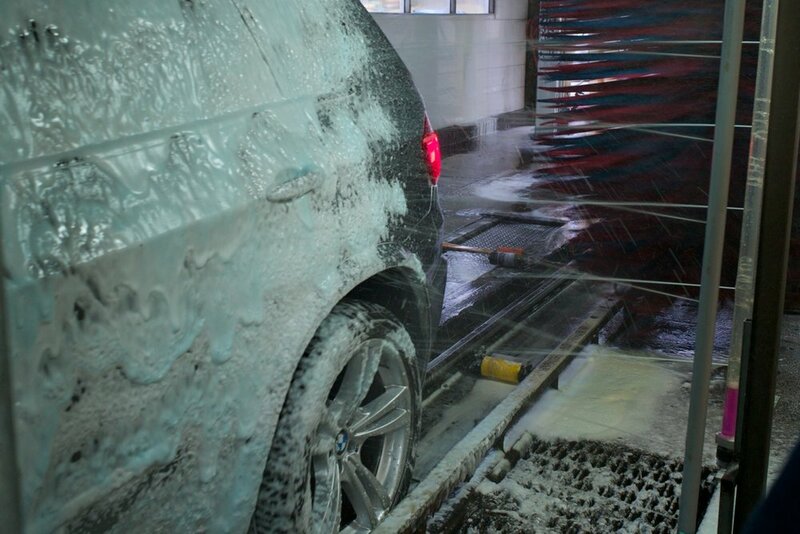 Woodbridge Car Wash is a full service car wash facility located in the heart of Woodbridge, New Jersey. 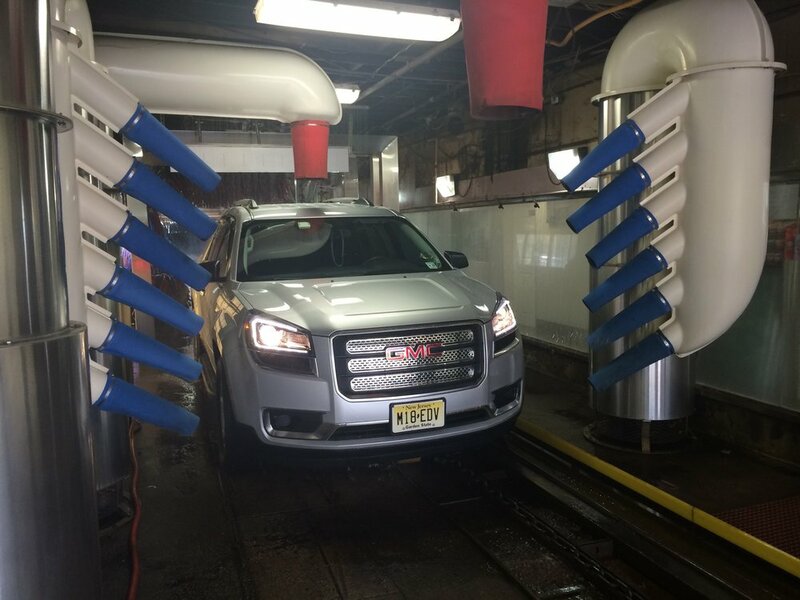 Founded in 1956, Woodbridge Car Wash was one of the very first auto spa facilities in the state of New Jersey. 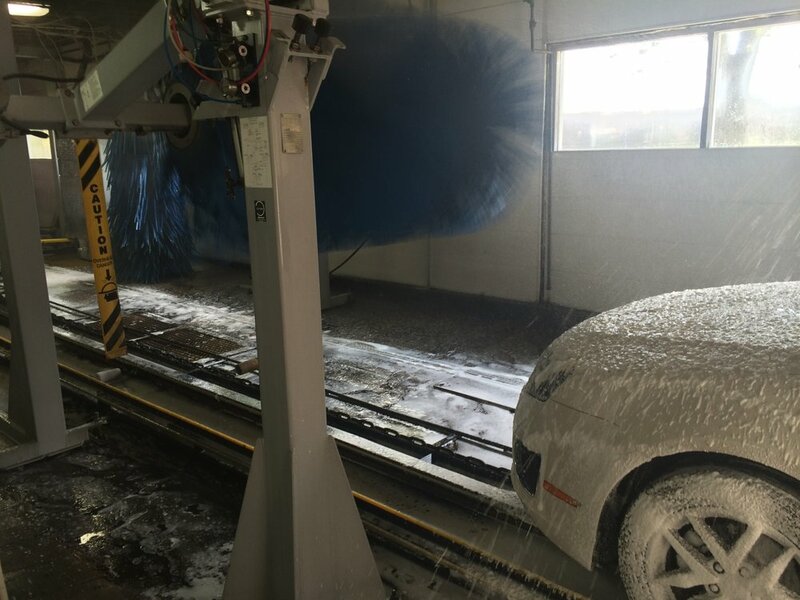 From the very beginning, Woodbridge Car Wash has been known for its state of the art equipment and streamlined process of perfecting the cleanliness of vehicles both inside & out. This tradition has been prevalent at the facility ever since. 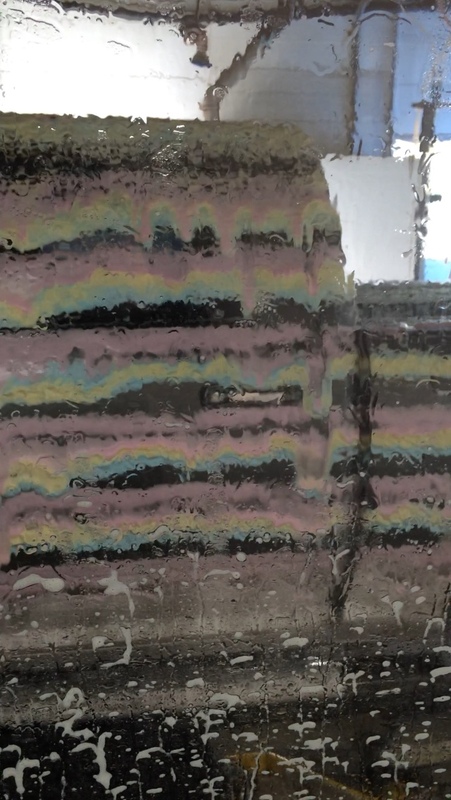 As a neighborhood landmark, some customers have been frequenting the facility for decades, knowing that when it comes to service and overall attention to detail, there is only one Woodbridge Car Wash.
Today, our continued goal, is to provide customers with one simple thing, a clean car. With our most recent series of upgrades, we now have an entirely new, modernized tunnel, with equipment that ensures every part of your vehicle gets cleaned properly and safely. Our constant, pursuit of high quality vehicle washing makes us an American classic that we plan to improve every day for many years to come! Our Unlimited Wash Pass program provides the best value, convenience and ease of use for our members. 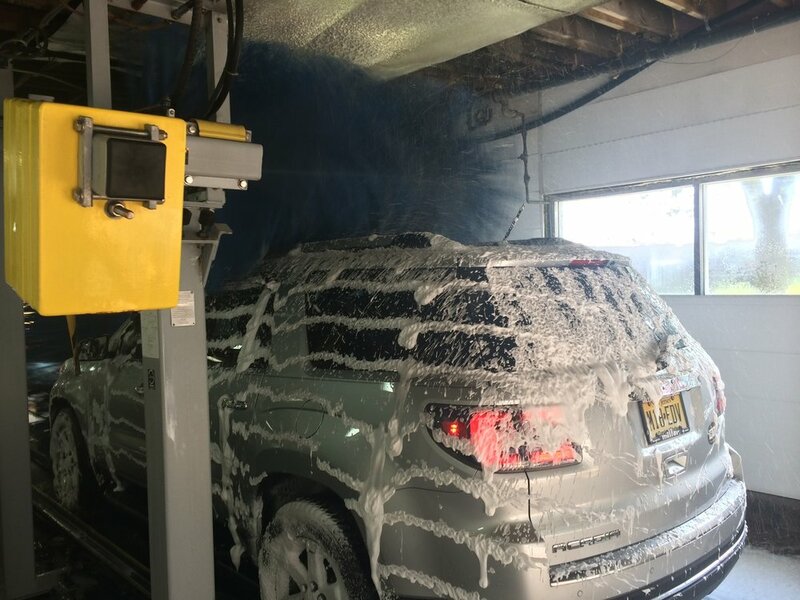 We offer a range of washes, including premium packages as well as a workhorse basic wash.
We are conveniently located at 791 Rahway Ave, Woodbridge, NJ 07095, directly across from Ariana's Grande Catering Hall.